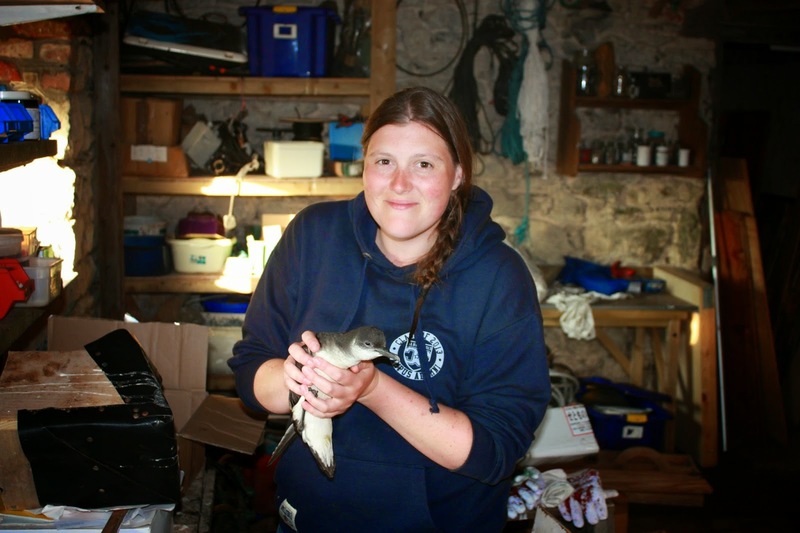 We are looking for four motivated people to volunteer for three months each on Skomer Island. They will help with the day to day running of the island and assist the field worker and wardens with wildlife monitoring and visitor engagement. Two people will be required from 15 April to 15 July 2015 and another two people from 15 July to 30 September 2015. Accommodation will be provided as will boat travel to and from the island. Successful applicants will be expected to provide their own food. Please note applicants must be happy to spend long periods on the island without visiting the mainland. Applicants should apply by 15 January 2015.